One for Goodnight Mister Tom fans! Hitler’s bombs are falling on London. It’s no place for kids, even though Carrie and Nick are toughing it out. 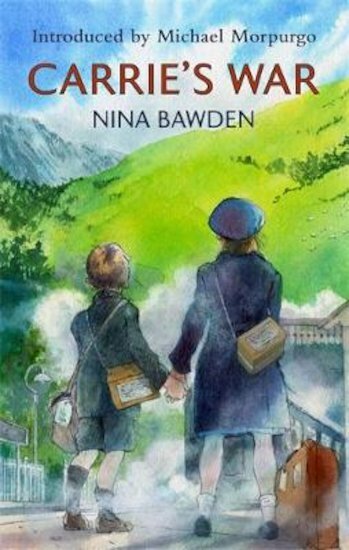 But when they’re sent to rural Wales on a train of evacuees, they find life there just as hard. (If a bit less deadly.) They’re stuck with bullying old Mr Evans: mean to them and his timid sister. At least their friend Albert gets a warm welcome in the strange old house at Druid’s Bottom. But hanging over them all is an ancient curse. What will happen when it strikes? Six copies of this classic children’s book to accompany Read & Respond: Carrie’s War.